Hastings is situated on the coast of East Sussex. It includes originally separate settlements, as well as the inevitable growth of the town through the building of new estates. 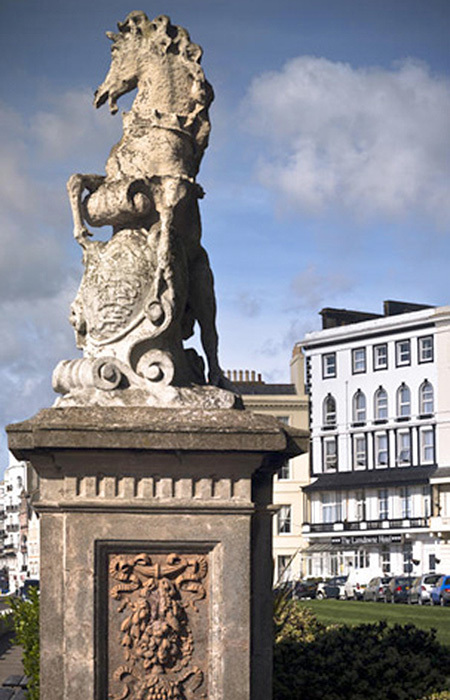 In historical terms, Hastings can claim fame through its connection with the Norman conquest of England; and also because it became one of the medieval Cinque Ports. Hastings was, for centuries, an important fishing port; although much reduced, it still has the largest beach-based fishing fleet in England. As with many other such places, the town became a watering place in the 1760s, and then, with the coming of the railway, a seaside resort. The town is sometimes referred to as “the birthplace of television” since the pioneer of television, John Logie Baird, lived at 21 Linton Crescent from 1922 to 1924. 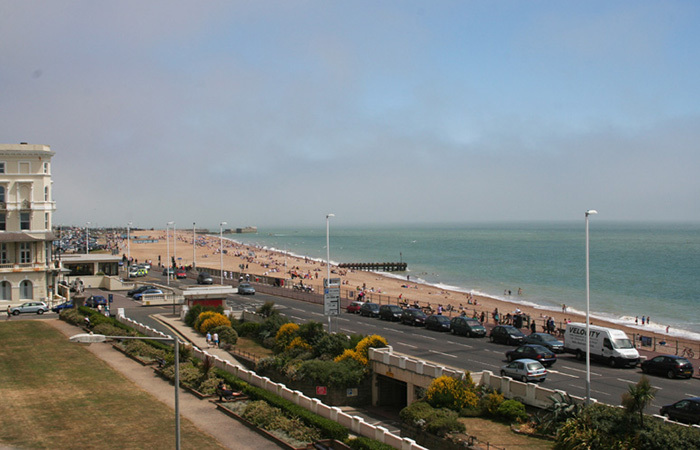 The attraction of Hastings as a tourist destination continues and it also caters for wider tastes, being home to internationally-based cultural and sporting events, such as chess and the half marathon. All year round there are things going on in the town and the surrounding areas, such as the Jack in the Green Festival, the Hastings Carnival and Bonfire, the Beer Festival, the Seafood and Wine Festival, plus lots more. You’ll never be short of things to do in Hastings during your visit. Whether you’re looking for peaceful walks or you fancy sampling the night life, you won’t be disappointed. With its range of theatres, shops, clubs, pubs, restaurants, children’s entertainment, museums, art galleries, parks, characteristic buildings and other places of interest you will always find something to keep you occupied. During your stay you may wish to visit some of the interesting surrounding areas of Hastings. Perhaps you would like to visit Brighton to shop down the famous Lanes, or the quiet town of Battle is just a few miles away, where the Battle of Hastings took place. The Maritime Cinque Port of Rye is a short drive away, plus of course many other historic towns with impressive castles and acres of countryside to explore.